Looks beautiful! Sounds like a recipe that Sean would love! 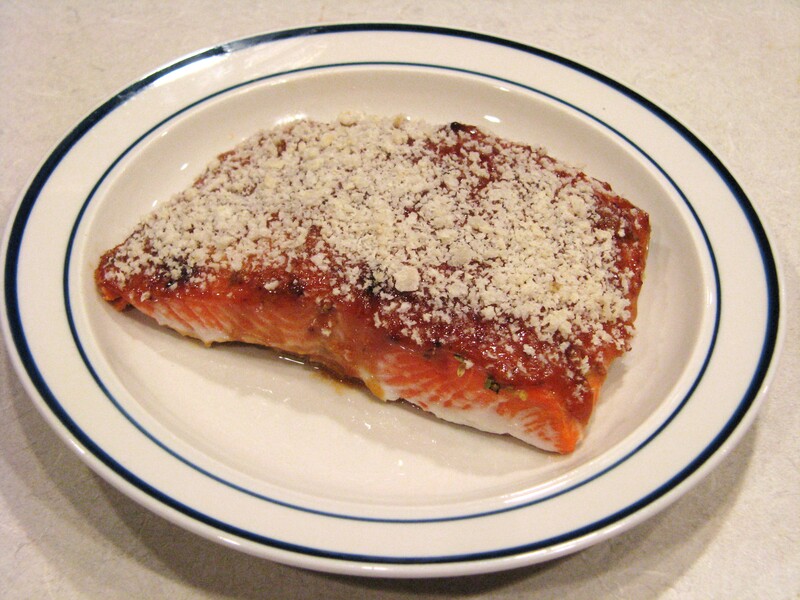 I like the idea of the Panko breadcrumbs, I just got some in the mail, lord knows I have plenty of salmon. Horseradish is very nice with a meaty salmon. Way to go!